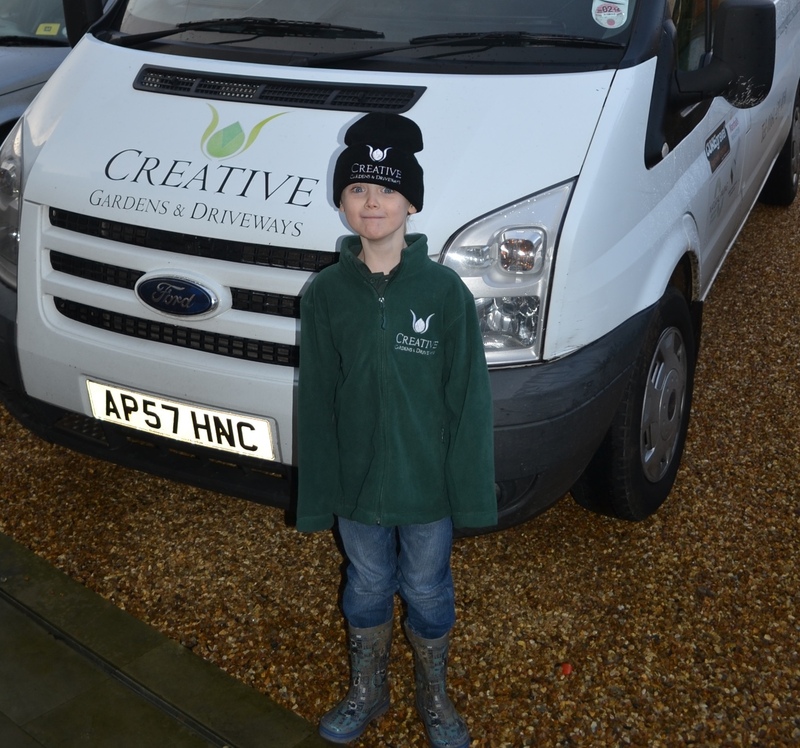 Our latest 'apprentice' in full Creative Gardens and Driveways uniform!  We are getting ready for a busy 2014 at Creative Gardens and Driveways. We have recruited a new 'apprentice' already. He needs training up on all the technical parts of clearing garden waste, making cups of tea and helping the driveways teams clean up but he's very keen to help !